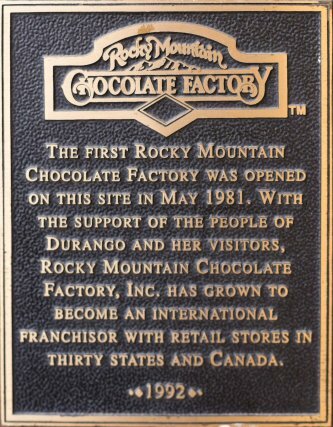 Durango's Rocky Mountain Chocolate Factory was the original chocolate store that started the franchise. Come visit us in our historic downtown Durango location! 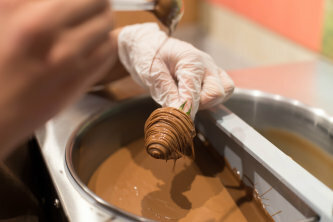 Discover why we're a favorite Durango destination for chocolate and confection lovers! Gather around and watch, firsthand, as we dip apples into thick caramel from our traditional copper kettles and roll them in your favorite toppings, or see how we make fudge the old fashioned way. 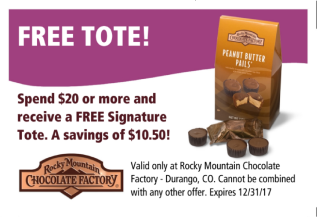 We serve great treats that make awesome gifts!